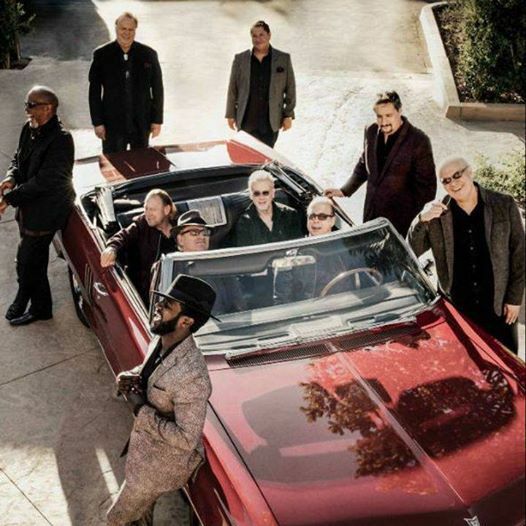 Tower of Power is a band so one-of-a-kind, it’s an institution. Playing the most dynamic and distinctive soul music, T.O.P. is roaring into its unprecedented 50th anniversary with its signature sound and a world famous 5-piece horn section known for its power-packed punch and fullness. Fifty years into their legendary career, the band received its first Billboard #1 for the new release Soul Side of Town. Keeping the soul vibe alive for decades with their golden canon of funk classics, heart-stopping ballads and new love songs, these music legends have crafted an electrifying soundtrack that longtime fans, music connoisseurs and a new generation of listeners will groove to for years to come.